"Rhodopi Tourist" is a private tourist agency established in 1994. 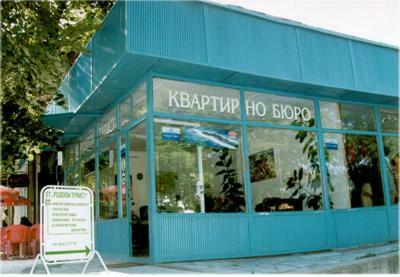 Our head office is located in Velingrad, and we have a brunch in Sofia. The company has the intention to open a brunch office in one of the most famous summer resorts in Bulgaria - Nessebar. "Rhodopi Tourist" is managed by Mr. Boris Golomehov, a man of note in the fields of tourist business in Bulgaria. The main activities of the company are focused in the fields of tourism - local and international. "Rhodopi Tourist" is member of Bulgarian Association of Tourist Agencies.